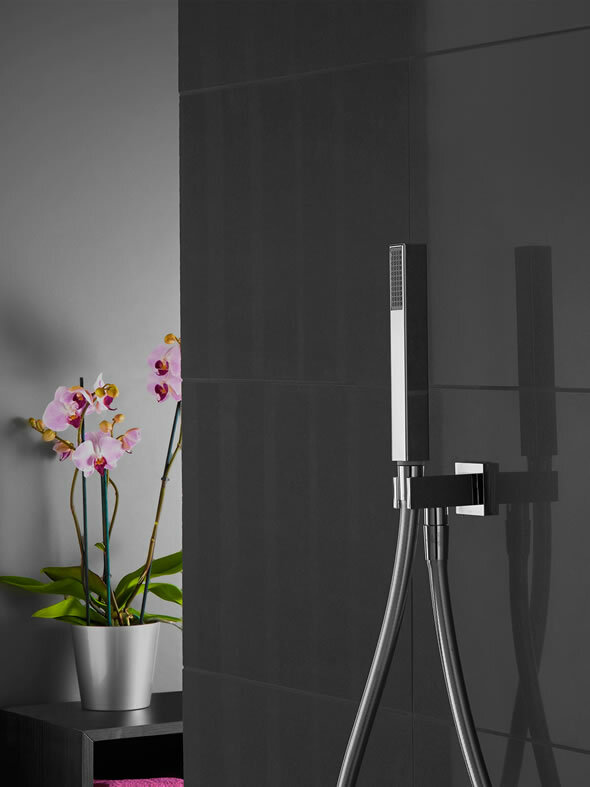 Aqualisa Infinia ™ is a true reflection of your individuality, combining elegant and sleek design with precision performance. 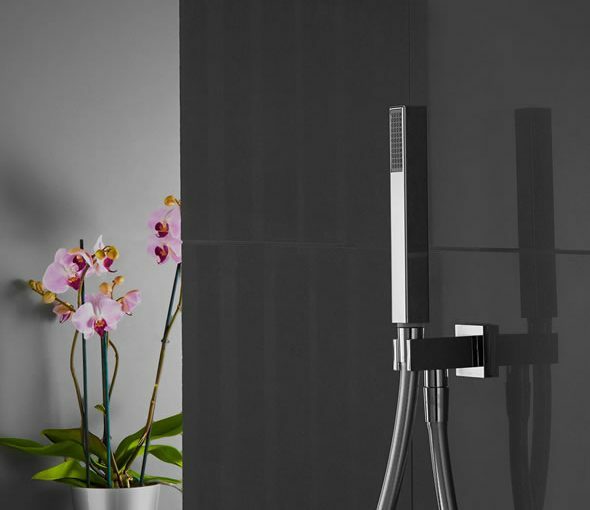 Boasting an ultra-thin control plate of just 2.5mm which sits flush with your wall giving your bathroom the most seamless look available. 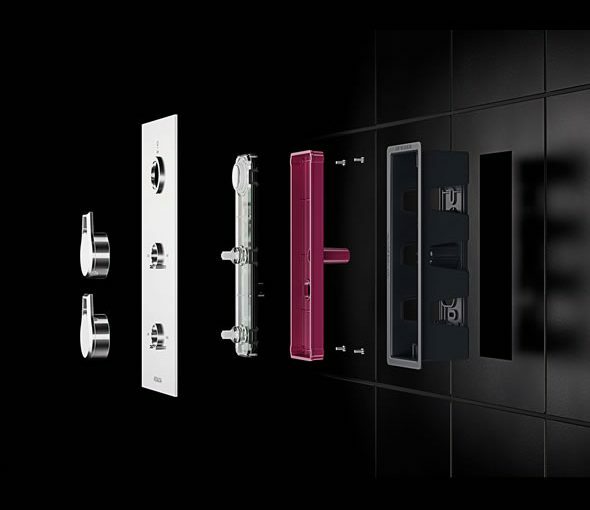 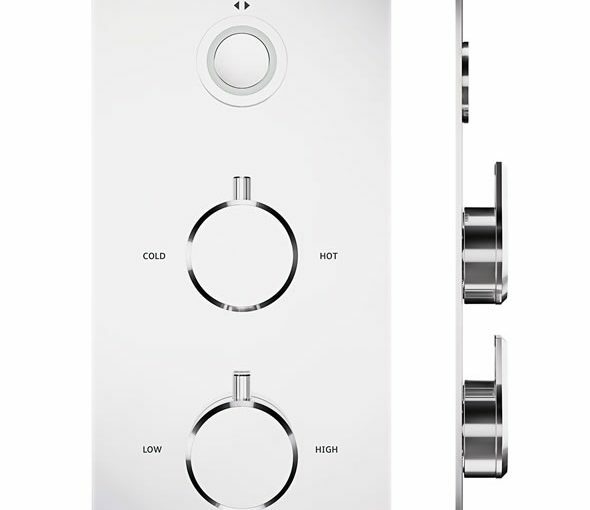 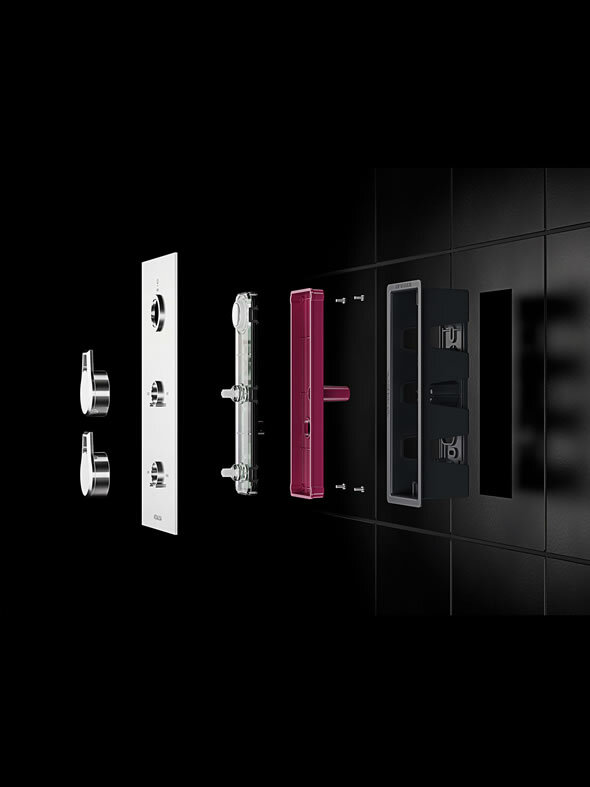 For the ultimate finishing touch, tailor your hand-polished shower control with your choice of designer dials.